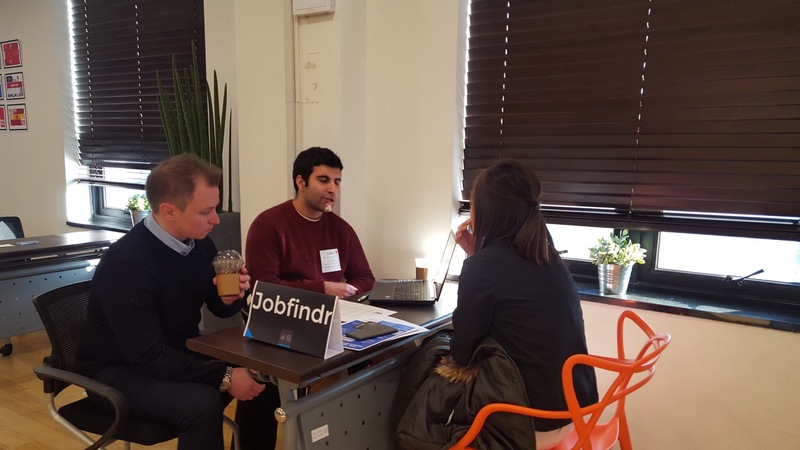 Jobfindr collaborated with the Seoul Global Startup Center to bring a great internship program for international students studying in Korea. The Seoul Global Startup Center are offering paid internships at Seoul based startups this summer, according to the Centre’s Danny Kim. The Enternship – an amalgamation of the words entrepreneur and internship – matches talented foreign university students with Seoul Metropolitan Government supported startups based in Seoul. Some 23 companies will be supported to offer internships to talented applicants, with the only stipulation being that the intern can fully participate in the program without any legal disqualifications. Danny said the program aims to cultivate learning and entrepreneurship in foreign nationals based in Seoul. “Seoul has many talented foreign university students and the Enternship program will help them get practical paid experience”. Danny said startup companies that hire interns through the program will benefit as well. “We also developed this program to contribute to solving the resource limitations of startup companies and support eligible startups in utilising the skills and talents of these foreign university students”. The Enternship program will run from July 24th – August 31st 2017, with interns expected to work 4 hours per day, 5 days a week, for a salary of up to 1,082,400 (before tax). Applicants must have a valid visa (F or D Types) and have permission from their university to participate in the program. The Enternship program is operated by the Seoul Global Startup Center with the strong support of the Seoul Metropolitan Government. Current Seoul Global Startup Center resident ‘Rezi’ will provide resume support for applicants, while graduated company ‘Jobfindr’ will power the application process. For more information on the Enternship, please visit the program’s homepage at seoulgsc.rezi.io. Companies that are in a Seoul Metropolitan Government incubating program and have completed their business registration are invited to apply by July 11th. Interested applicants can view and apply to available positions from July 12th.